Four new lifts will be installed at Arncliffe Station, making it fully accessible, with construction to begin in 2015. The upgrade of the station will also include disabled parking, extra bike racks, and new bus and taxi, as well as kiss and ride shelters. It has been seen as a win for advocacy group the Sydney Alliance, which has been campaigning to make Arncliffe an accessible station. Around 1,200 staff parking spaces will be re-allocated as commuter parking spaces at almost 100 stations over the next 12-18 months. 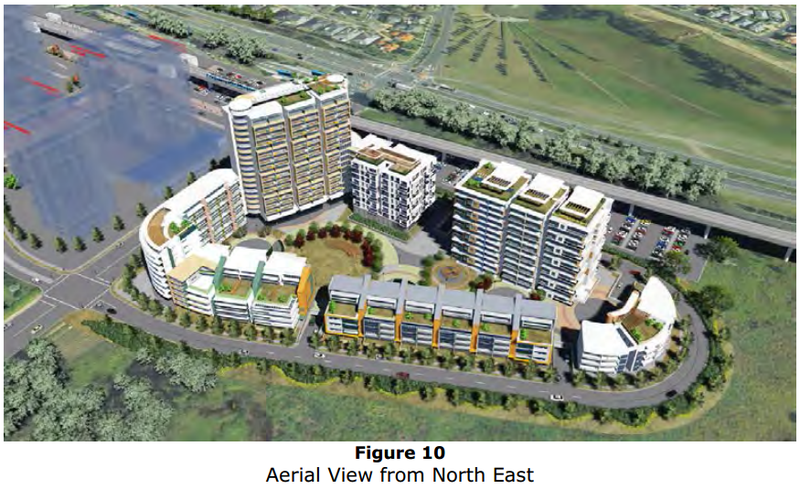 The four stations which will receive the largest number of new parking spaces are Campbelltown (179), Blacktown (138), Penrith (138), and Liverpool (108). The Transport Minister Gladys Berejiklian explained that “we are listening to customers and we know this is one of the biggest issues they have every day – finding a car space close to their station is important so we can get more cars off the road and have more people using public transport”. However, the move has been opposed by the union representing rail workers, who argue that this could affect on time running of the rail network. NSW Rail, Tram and Bus Union State Secretary Alex Claassens said “we can’t have critical transport workers spending a half hour driving around looking for a car park when they need to be driving the next train”. The 250,000th Opal card has been registered, with 2.2 million free trips taken as part of the 8 paid journey then the rest that week are free feature of Opal. Opal cards can currently be used on all trains and ferries, with buses being progressively rolled out over 2014. Buses on which Opal can currently be used are those operating out of the Mt Kuring-gai and Waverly bus depots. However, depending on which route a particular bus is assigned to, Opal enabled buses are not always exclusively found on the routes that have been officially announced. Opal cards have been successfully used on non-officially Opal routes, though it is unclear whether it is considered a valid form of fare payment. The Prime Minister Tony Abbott is often quoted as wishing to be remembered as ‘the infrastructure prime minister’. However, he has also been criticised for redirecting infrastructure funding away from rail and towards roads. Transport solutions should come after transport problems are identified and the best remedy to that problem is worked out. In many cases, such as for outer suburban areas with dispersed trips, it is indeed better for road based traffic solutions. In other cases, such as in compact inner city areas or into dense urban cores, it makes a lot more sense to use rail based public transport as a solution. It’s also important to remember that good road construction can also lead to bus, pedestrian, and bicycle access which rail cannot provide on its own. This means that opposing all roads projects on the basis that they are a road project is actually just as bad as opposing all rail or public transport projects on the basis that they aren’t roads. When it comes to road vs rail, ‘it shouldn’t be an either/or proposition’ as former Tourism & Transport Forum head Christopher Brown would say. That puts a big question mark against the government’s desire to fund roads exclusively. Mr Abbott, would argue that the Federal Government is merely providing certainty on road infrastructure funding, thus allowing the state governments to fund urban rail projects. Though he also claims to want to provide the infrastructure which will provide the greatest economic value to the nation’s cities, and in many cases that is rail. 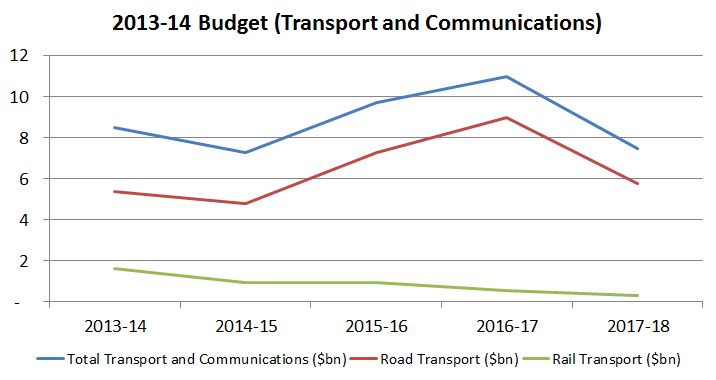 But how tilted towards road funding is the budget? The forward estimates over the next 4 years show a total of $26,846m for road projects, with $2,712m for rail projects. This is not quite 100% for roads, though it’s about as close as you can get. Melbourne public transport advocate Daniel Bowen once explained that ‘if you want more people on public transport, provide more public transport. If you want more people on the roads, build more roads’, and the latter is clearly where the Federal Government is heading. Even with situations where an exception might have been made, the Government has stood firm. 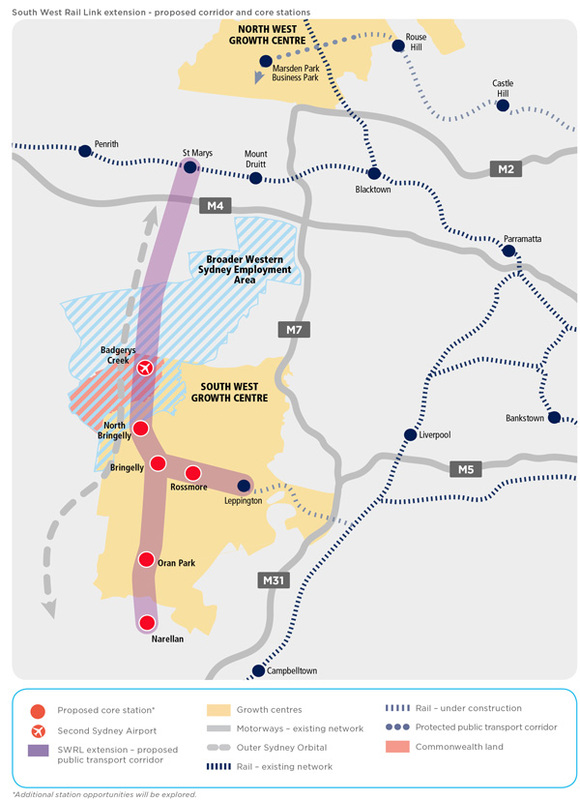 For example, the future airport at Badgerys Creek will receive $2.9bn of Federal funding for roads, but not a dollar for a future rail line, despite the fact that the airport is being pushed by the Federal Government. The one area where the government remains open to rail funding is with its “asset recycling fund”, where it will top up any funding state Governments commit from the sale of existing assets. The Assistant Infrastructure Minister Jamie Briggs recently confirmed that these funds will not be restricted to road projects. The fund will contain about $5bn. But even if every dollar of this goes towards rail projects, the federal government will still be allocating almost 80% of its infrastructure budget for land transport towards roads. It would seem that this government is one that wants more people on the roads, rather than more people on public transport. The Government would be wise to reconsider this strategy. 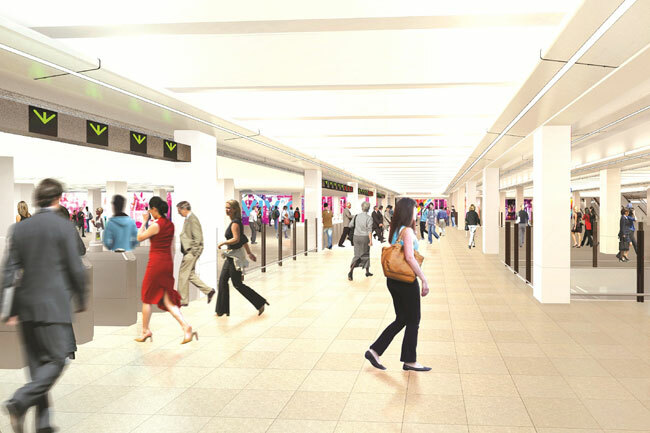 An upgrade to the CBD station’s concourse and platforms, with a less cluttered concourse wider ticket gate area making it easier for customers to enter, exit and move around the station. An overhaul of the retail outlets. A fresh coat of paint and new signage to help customers move around the station easier. The project comes as work gets underway on an $8 million major refresh to Town Hall Station. Preparations are also underway to install new two new lifts at Circular Quay Station and Museum Station. The NSW TrainLink electric train fleet is to be replaced by 65 new trains, to be rolled out between 2019 and 2024, at a cost of $2.8bn. This will allow the existing OSCAR trains to replace the non-air conditioned S-Sets on the suburban Sydney Trains fleet, resulting in all passenger trains in NSW being fully air conditioned. 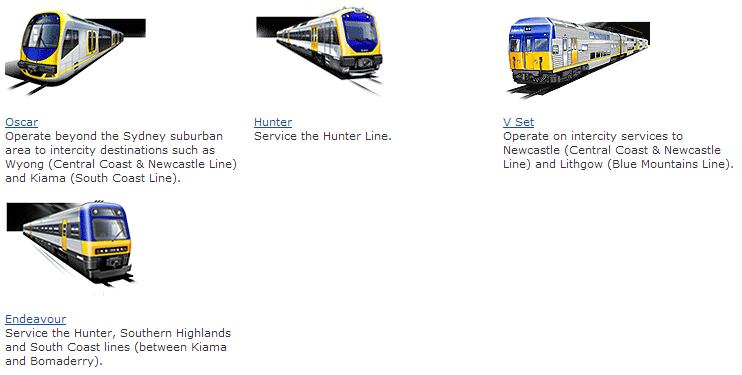 S-Sets are currently held in reserve and make up 10% of the Sydney Trains fleet. The Commonwealth Government has approved a $2bn loan for the construction of the WestConnex freeway. It has already committed $1.5bn in funding, with the loan allowing the NSW Government to borrow at the lower interest rate received by the Commonwealth Government. This will allow the M5 East portion of the project to be completed by 2019, the same time as the M4 East portion and 2 years earlier than initially expected. 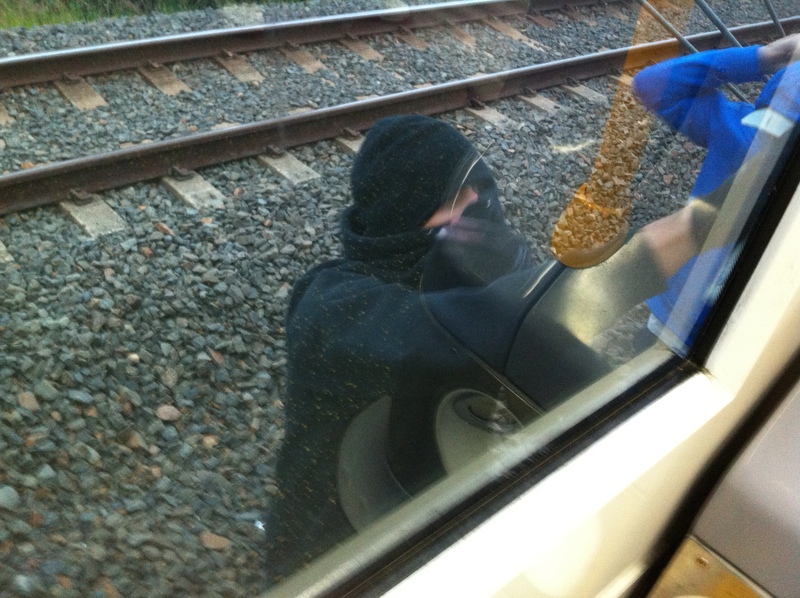 Do you use public transport near Lilyfield? UNSW Masters student Robert McKinlay is studying mode choice around the Sydney Light Rail. Part of this project is a commuter survey. 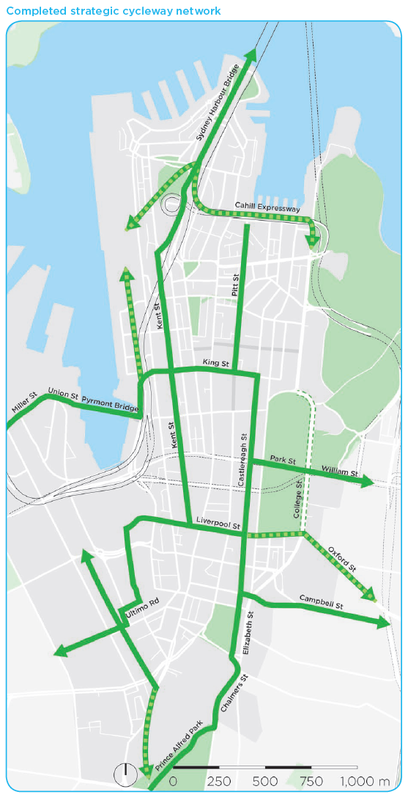 If you use public transport in the Lilyfield area, please consider clicking on the link and answering a few questions to help better understand user choice and preferences around transport modes. A $2.8bn order for 65 new trains will result in all trains on the NSW network being air conditioned. Currently, 90% of all trains on the Sydney Trains network, as well as all trains on both the NSW TrainLink network and T4 Line on the Sydney Trains network, are air conditioned. However, the new trains are not expected to begin taking passengers until 2019, with a complete rollout taking a further 5 years to 2024. This means non-air conditioned trains may still be operating for the next decade. This new order of 65 trains represents a renewal of about a quarter of all electric passenger trains in NSW, of which there are currently 253 sets of 8 carriage trains, that will operate on the Blue Mountains, Central Coast, and South Coast Lines. The new trains could include features such as luggage compartments and premium carriages. These will replace the existing 52 electric trains used for intercity passenger services (25 V-Set and 27 OSCAR trains). This in turn will allow those 27 OSCAR trains to be reallocated off the intercity network and onto the suburban network to replace the 24 ageing S-Set trains, none of which are air conditioned and the first of which was introduced in 1972. These new trains will also be off the shelf, rather than designed specifically for the Sydney rail network. “Previously, NSW has developed unique and often costly train fleets from scratch, which has taken as long as seven years from start to delivery”, the Transport Minister Gladys Berejiklian said, adding that “We are looking at buying off-the-shelf trains with proven technology and then configuring them to meet our customers’ needs, meaning we can ensure the best value, best possible service and also have these new trains on the tracks faster”. Each new train will cost $43m, less than the $46m each Waratah train cost. The government’s decision not to take up the option to order an additional 20 Waratah trains has previously been cited for why 10% of the fleet on Sydney Trains still lacks air conditioning. These non-air conditioned trains had to be retained in order to provide additional services on the South West Rail Link, set to open next year. When asked to comment, a spokesperson for Transport for NSW said “The S-Sets are rarely used but remain in storage for now and are only put in service when required”. NSW has 253 electric passenger trains, split between Sydney Trains (201) and NSW TrainLink (52). There are also an additional 21 diesel trains that operate on the non-electrified Hunter and Southern Highlands Lines, as well as part of the South Coast Line. 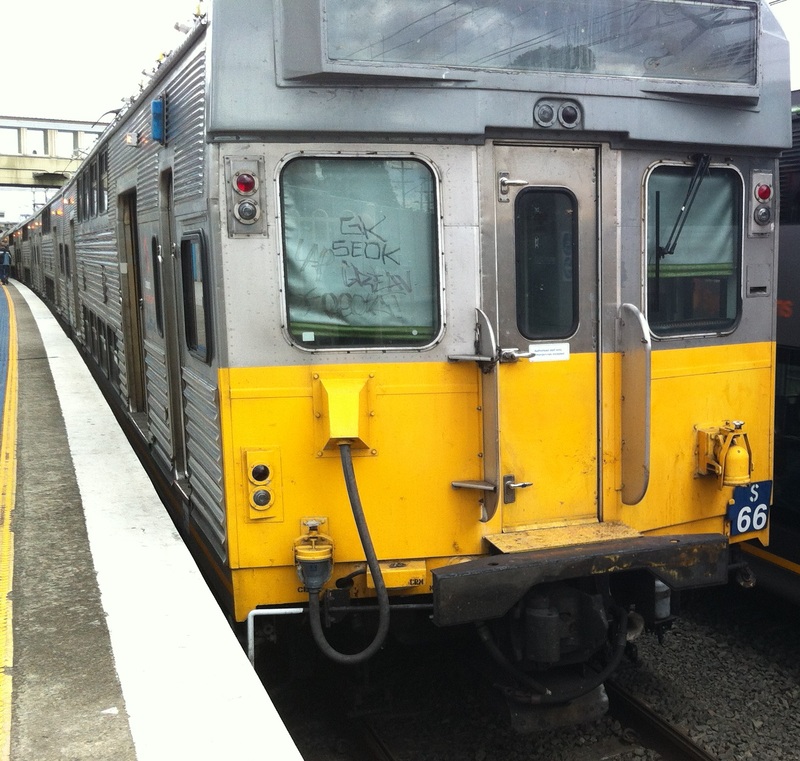 Most of the time the electric trains operate as a set of 8 carriages, although with the exception of the Waratah trains these can be split into twice as many 4 carriage trains. The old “silver set” trains include the S-Set, K-Set, and C-Set trains, depending on whether they are air conditioned or have reversible seats. The oldest of these, the S-Sets, are the only trains to lack air conditioning, and will be kept on for the next decade primarily in reserve. The reasoning here is that if an additional train is needed due to another train not being available, a non-air conditioned train is better than no train at all. The 65 new trains will allow the existing 25 trains in the V-Set fleet to be retired, the first of which were introduced in the 1970s (the oldest have since begun to be withdrawn), and also allow the 27 OSCAR trains to replace the 24 S-Set trains. This will mirror what happened when OSCARS were first introduced, replacing the G-Set Tangaras that were originally designed for long distance trips. These G-Set Tangaras included toilets and had reversible seats, but were later refurbished to remove the toilets and add additional seating, then re-designated T-Sets like the remainder to the Tangara fleet but retaining their reversible seats.